I just came back from an inspiring trip to Milan for the Men’s fashion week and spotted this crazy cool capsule collection by Emporio Armani! With loads of strong and masculine pieces, representing the legendary brand. 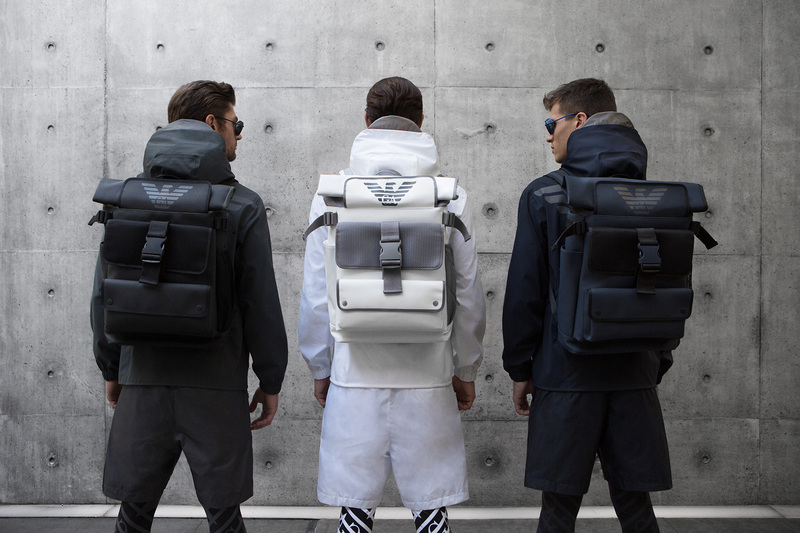 Emporio Armani Remix is a men’s capsule collection created in collaboration with Milan’s multi-brand fashion boutique Antonia that epitomises Emporio Armani’s ongoing connection with the urban lifestyle. It was born from a vision of ​​dynamic urban mobility and low environmental impact, on two wheels. Its name is a clear reference to music, a universal language and an element that brings people together, which has always been a source of inspiration for the brand. 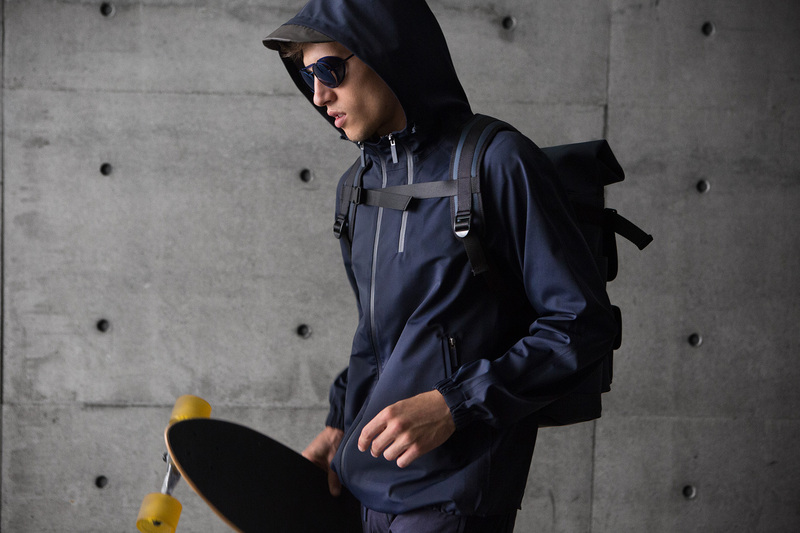 Emporio Armani Remix is an urban wardrobe designed for those who live in and are on the go in the city and who don’t wish to sacrifice style. The garments’ design is simple and functional, with a modern, oversized fit. The logo is highlighted and graphically reinterpreted, becoming a decorative symbol of belonging to a new urban generation that sees its character reflected in music. The Emporio Armani Remix collection will be available from September in select Emporio Armani stores and online at armani.com.